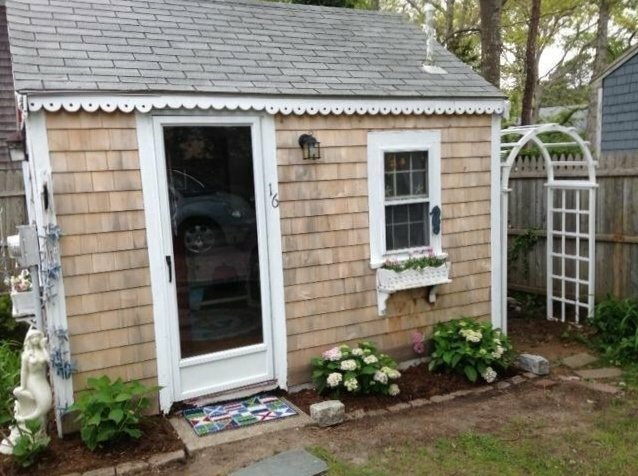 Yarmouth, Massachusetts has the most adorable tiny cape cod cottage that is just 162-square-feet. 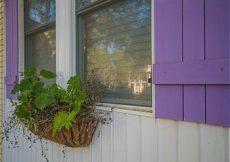 The decorating inside has the right touch of whimsy beach cottage style. It’s a perfect, very little, vacation cottage. 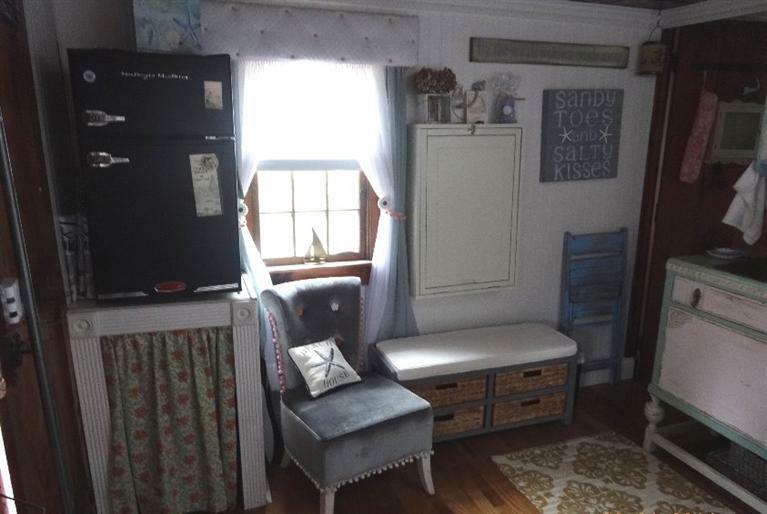 The listing says this cape cod cottage “belongs on Pinterest and that it’s possible to buy fully furnished” This is possibly one of the cutest cottages I have ever found. I am crushing on the mermaid statue on the left and arbor on the right. 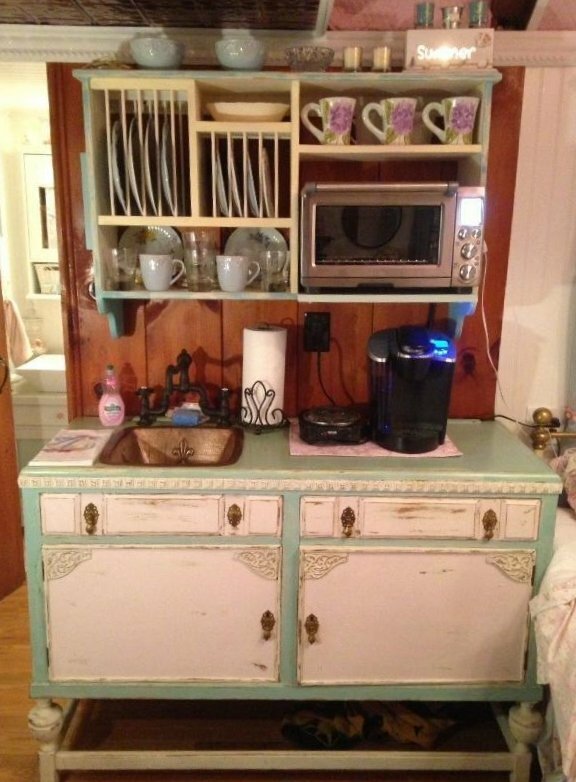 Very shabby chic cabinet they turned into a kitchen cabinet. Fancy black faucet and even the sink has a flourished emblem that adds to the ambience. I like the custom window treatments. 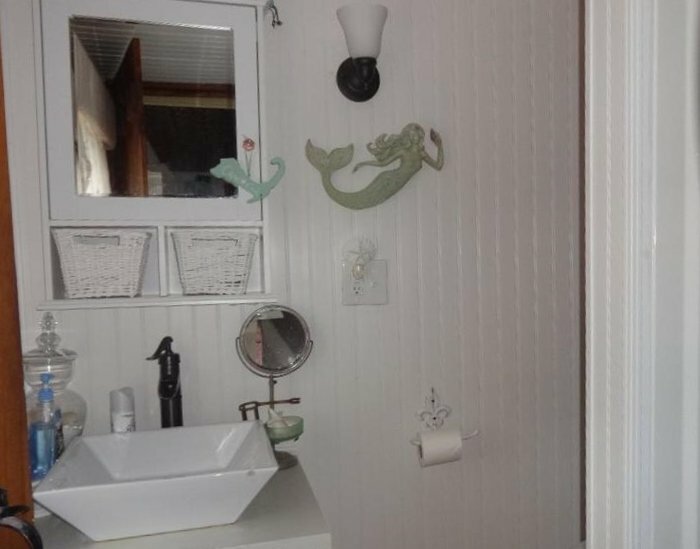 This is definitely a girl’s beach cottage hangout. 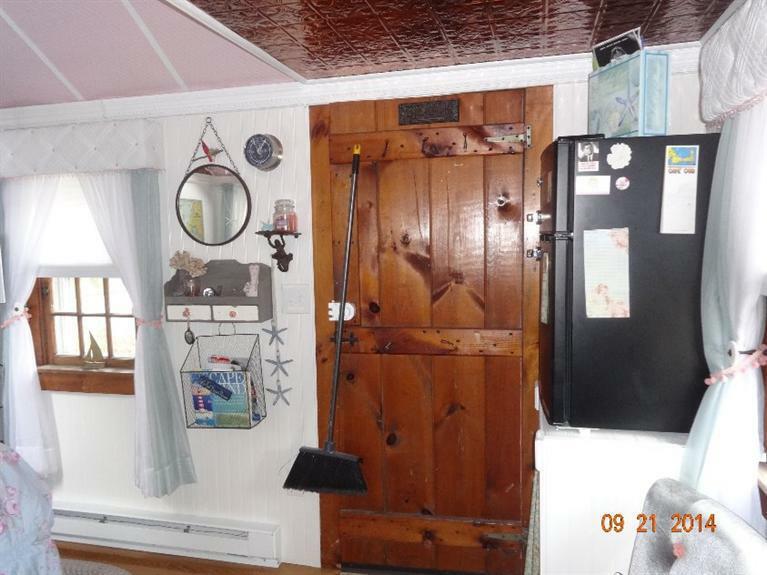 Summer is practically over, but in my book it’s always time to look at beach cottages. 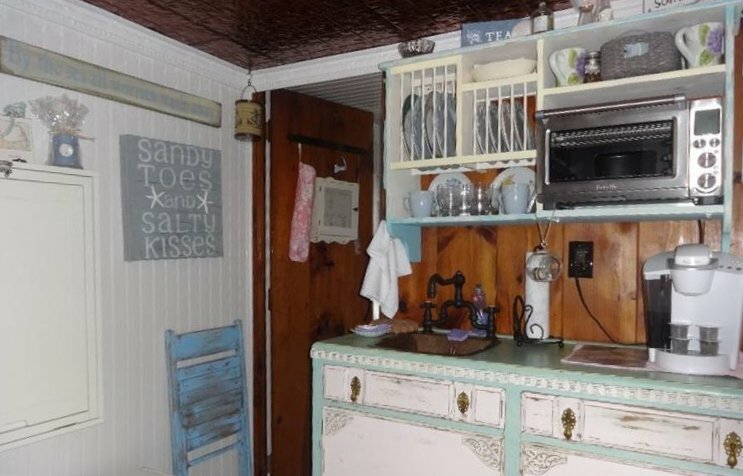 If I lived in the area I’d want to buy this little cape cod cottage for sale and spend all my free time here. 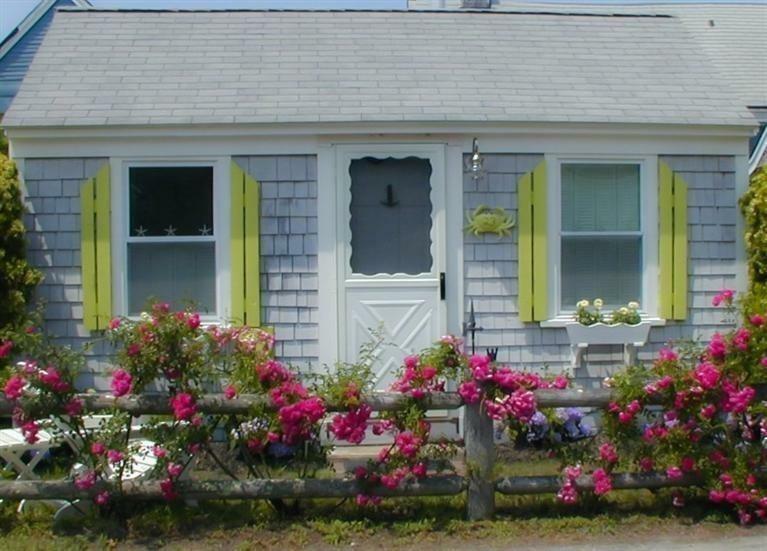 Sale is already pending for this little cape cod cottage. 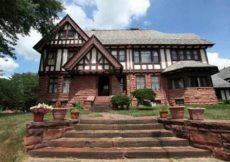 Check out the Trulia listing here. Have the nicest day and thank you for being a subscriber and loyal reader and making Housekaboodle part of your day. 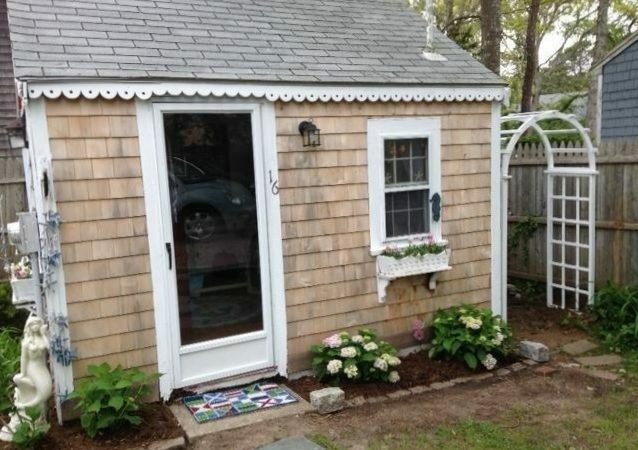 If you liked this tiny cape cod cottage here is another Yarmouth, Massachusetts darling. 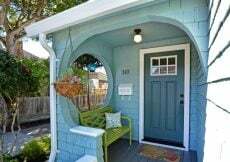 Happy Bright Tiny Cottage in MA and more and also see……….. 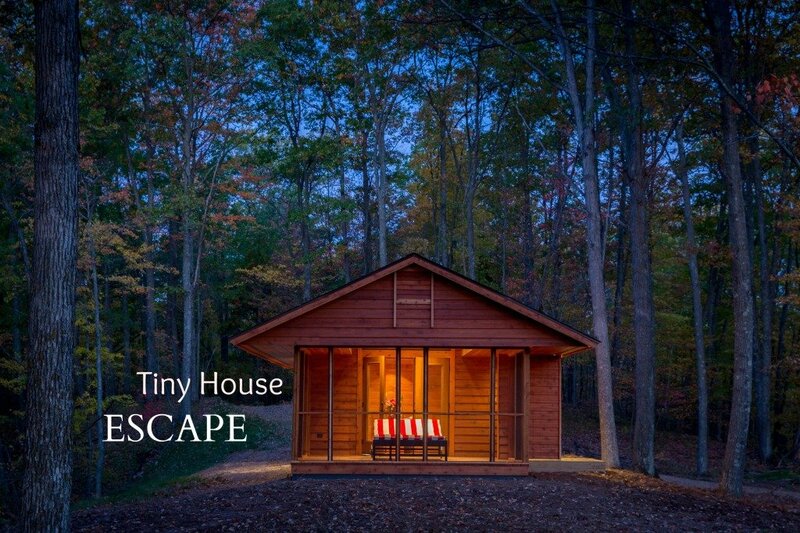 Tiny House ESCAPE is very popular. Check out all the tiny houses here. 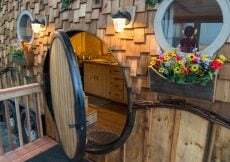 As a Massachusetts girl myself, this tiny house just screams home to me! It is absolutely picture perfect! I love the beachy charm that it has. So lovely! I am so happy to hear that this tiny house does indeed scream Massachusetts home Heather. If you know of an area in Massachusetts for houses I should keep an eye on, let me know please. 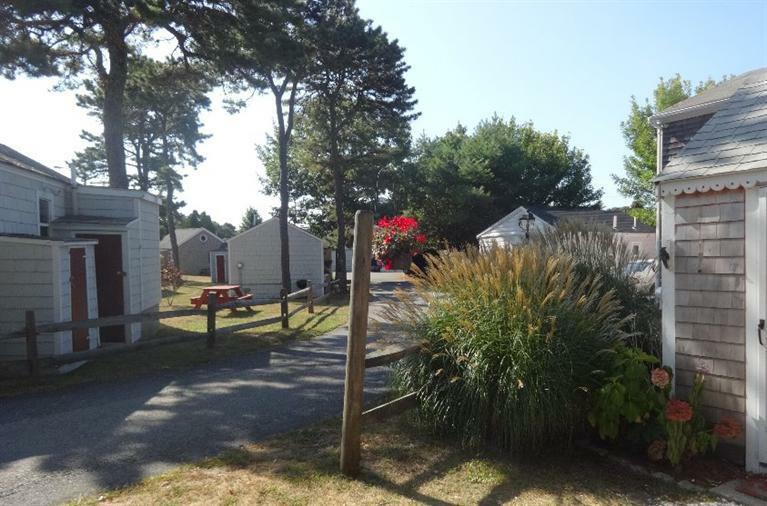 It’s ADORABLE, and sooooo close to the beach, I’m not surprised the sale is pending already. 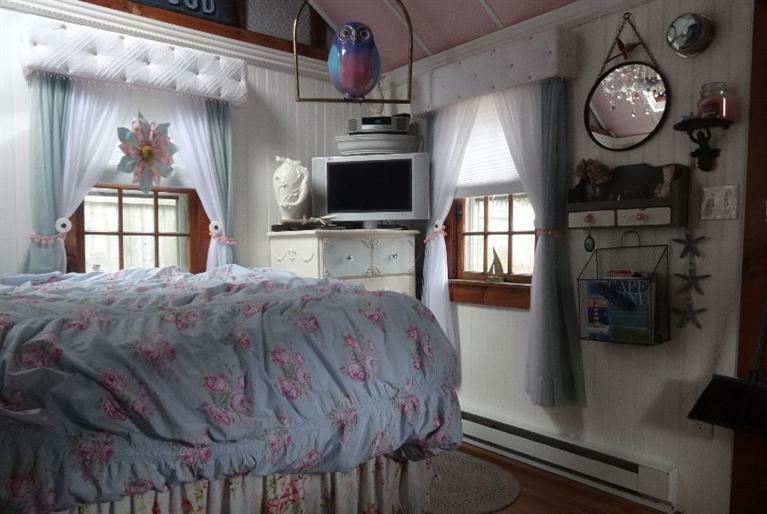 It’s like a shabby chic dollhouse. 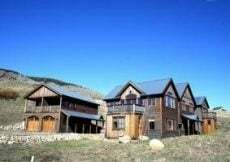 Your RV might be bigger than this cottage. It is a great price and there were a few more in the area priced like this one. Thanks for running away with me. Oh my gosh Sue you are right! This house is a little dumpling! I just love it. How nice to wake up and be so close to the beach like that. OK, so I’ll buy it and leave the hubby here..he can come for weekend visits though lol. Awesome find. Charming! Tiny yet full of charm. Thanks for the wonderful peek inside. Just the right size for your daughter and Damon. It is as cute as a button – however – if you spent all your time shopping you’d fill it up in a snap…haha. That gave me a giggle Cyndi that shopping would fill it up in a snap. I thought it was adorable and then I saw that walk to the beach. 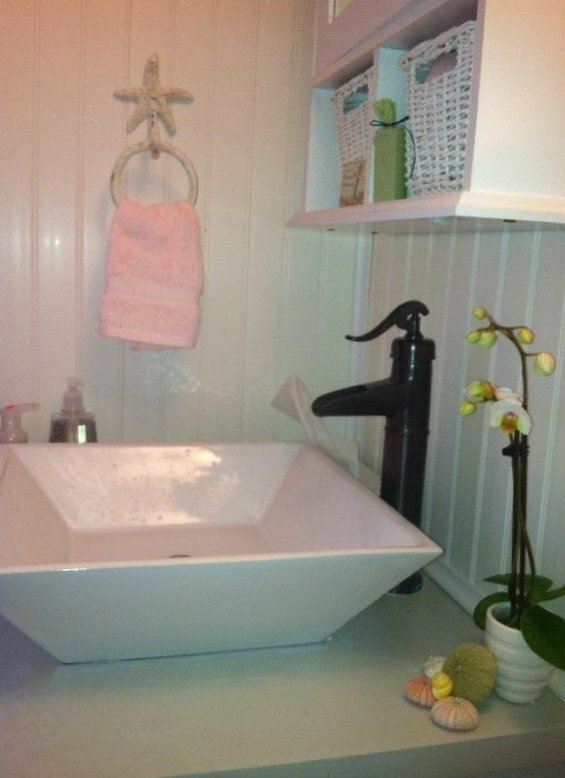 So little to clean … more time on the beach! 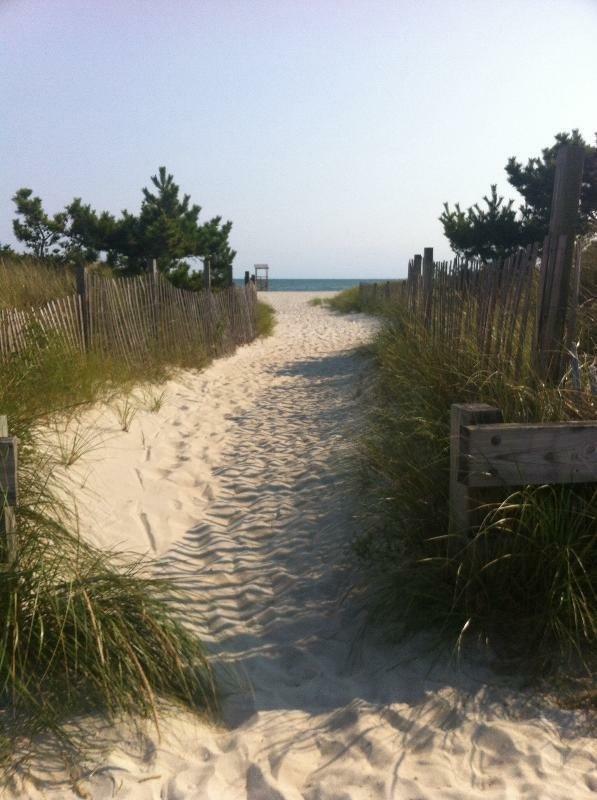 If anyone knows a good walk to the beach, it is you Carol. 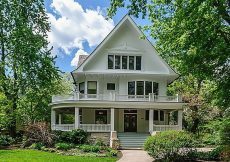 If your home was for sale it would probably sell in one day it is so incredibly wonderful.